NetManager Consulting took great pleasure in inviting the members to join, after our successful network seminar of last year, at the 2nd Ship Arrest Members Meeting. 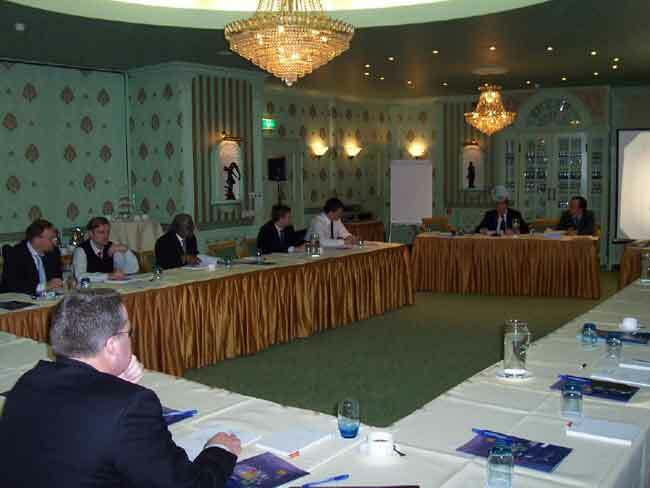 The Meeting has been chaired by our exclusive Dutch Member, Peter van der Velden from Udink & De Jong Attorneys-at-Law, in the city of The Hague, Netherlands. This event has featured specially selected speakers who are industry professionals of arresting and releasing ships and have opened new perspectives on recent legal and practical issues. 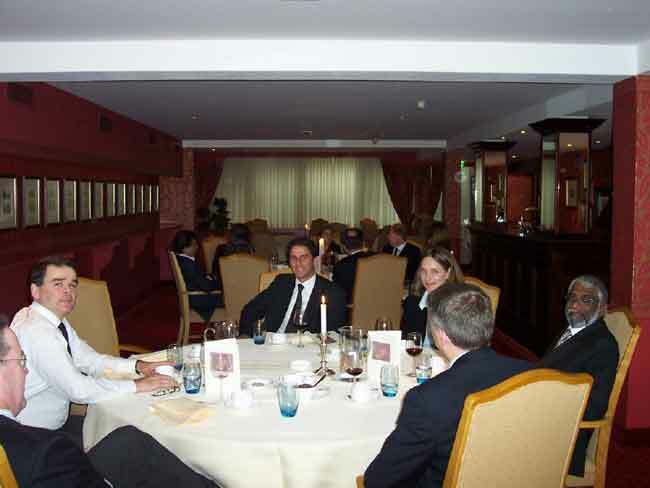 It has offered unparalleled opportunity to network with other lawyers experts as well as local and international industry guests. 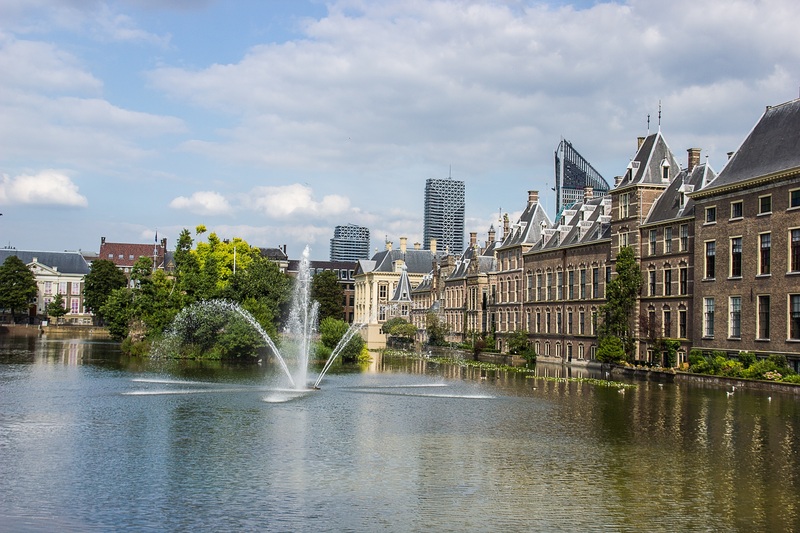 On Thursday evening, Peter van der Velden, partner of Uding & De Jong, opened the 2nd Annual Shiparrested.com Conference by welcoming the members and guests to The Hague in a reception at the Carlton Ambassador Hotel. – COLLOQUIUM ON UNPAID P&I PREMIUMS (by: Felipe Arizon, Spain). – SHIP ARREST BY PIERCING THE CORPORATE VEIL (by: Bryan Taylor, L.A. Marine, Lester Aldridge Solicitors, United Kingdom). – STRICT OR GUILT/LIABLE FOR WHICH DAMAGES? (By: Dato Jude Benny, Joseph Tan Jude Benny Advocates & Solicitors, Singapore). – NEW LEGISLATION IN FRANCE FOR REGISTRATION OF VESSELS (by: Henri R. NAJJAR, Rembauville Bureau Tassy RBM2L, France). – OPEN FORUM DISCUSSION ON STATUS, DIRECTION, FUTURE OF SHIPARRESTED.COM. The meeting could achieve a balance between rigorous business sessions and a social program as, on Saturday, it allowed members to meet or catch-up with old friends or colleagues and strengthen contacts. A new conference is already scheduled for next year and suggestions as to be held in France have taken place. 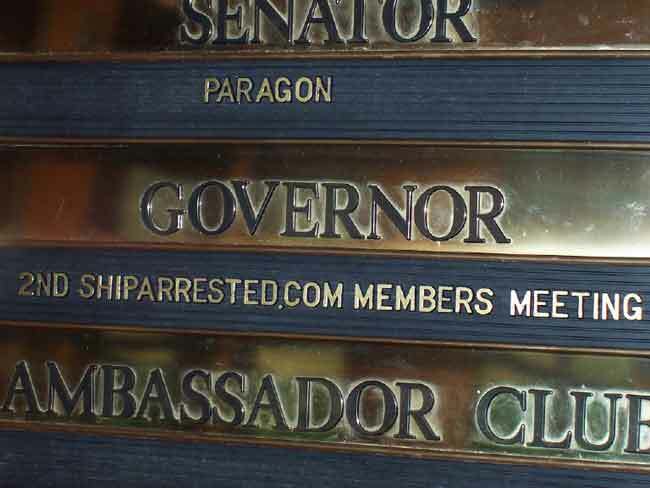 Shiparrested.com network is becoming a vital forum of top maritime lawyers designed to face key issues of the ship arrest industry. In due course details will be circulating amongst the members and industry players. – Felipe Arizon, ABOGADOS, Spain. – Dato Jude Benny, Joseph Tan Jude Benny Advocates & Solicitors, Singapore. – Duk J. Cupido, Klevenberg Shipping Center BV, Netherlands. – Steven D’Hoine, D’HOINE & PARTNERS, Belgium. – Russell Kelly, L.A. Marine, Lester Aldridge Solicitors, United Kingdom. – Andrey Kosmachevsky, REMEDY LAW FIRM, Russia. – Edward Kuznetsov, BALTIC KONTOR LTD. Latvia. – Henri R. NAJJAR, Rembauville Bureau Tassy RBM2L, France. – Zeyned Ozkan, OZKAN LAW OFFICE, Turkey. – Elina Souli, SKULD HELLAS LTD, Greece. – Bryan Taylor, L.A. Marine, Lester Aldridge Solicitors, United Kingdom. – Peter van der Velden, UDINK & DE JONG, Netherlands. – Gerda Verstappen, DYNAMAR B.V., Netherlands. – Ulla von Weissenberg, Aminoff & Weissenberg Attorneys Ltd, Finland.